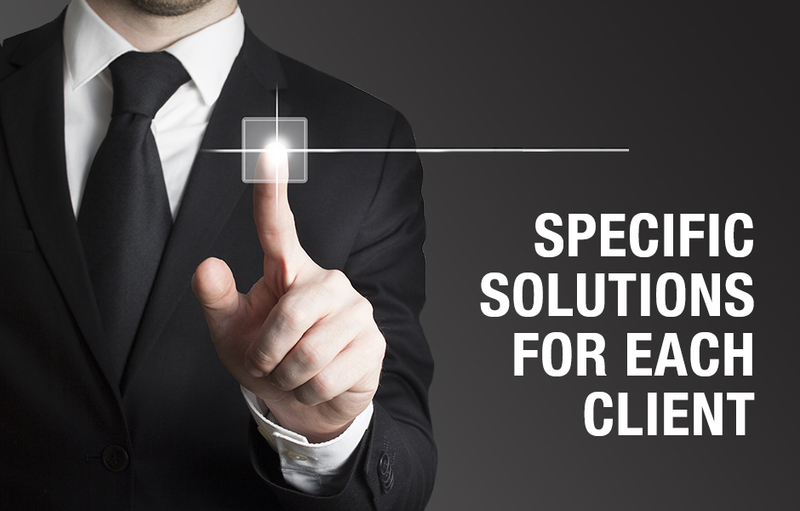 We provide solutions to the needs of our clients. CINTROL is committed to strengthening its relations with the clients in order to understand the best modalities to cooperate in order to succeed in projects of mutual interest and benefit. The customer service represents one of the basic functions of CINTROL in supporting the development of customers. Through highly professional team and developing a close involvement with our clients, CINTROL provides the technological support and necessary technique to contribute in this way to the continuous improvement of the products and the processes of its clients. We work closely with the clients offering them the best solutions. The objective is to develop jointly the most appropriate solutions for their business.